A leading 9 hole golf club in Essex, Golf World Stansted is set in beautiful Essex countryside. The Golf World Stansted ethos is about getting guests started, and then to help them move up to the next level; a process that inevitably unlocks greater enjoyment and reward. This applies both to golf and to fitness. Whatever your current level of fitness and whatever your requirements, Golf World Stansted gym staff and class leaders will work quietly to motivate guests into achieving their aims. While having the latest range of the world-renowned Technogym equipment, staff never forget results come from that personal interaction. At Golf World Stansted they pride themselves on being 'THE FRIENDLY CLUB.' 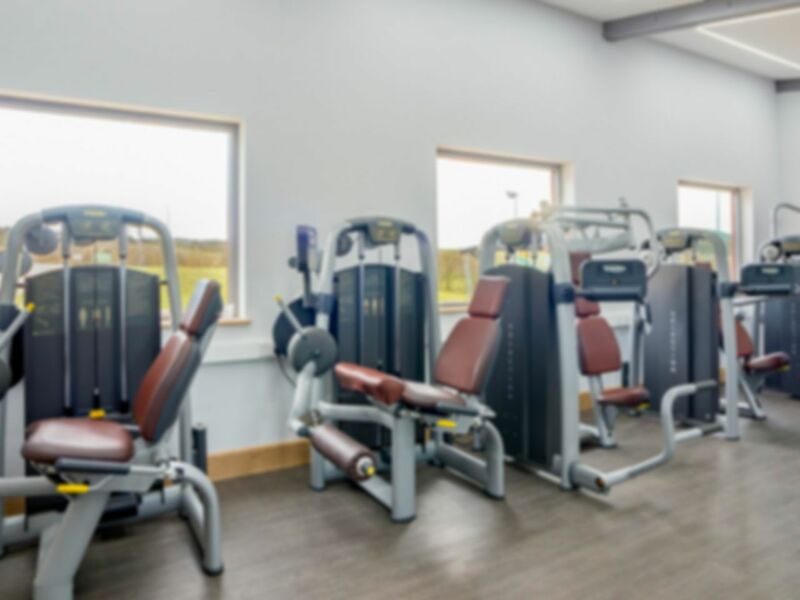 They are passionate about exercise and well-being, which is why they offer facilities that include state-of-the-art Technogym equipment, free weights, aerobics studio, steam room and fully qualified staff, who are always on hand to answer any of your training queries or give helpful and friendly advice. Whatever your aims or goals: Weight Loss, Muscle Development, Flexibility, Sport Specific or General Health and no matter what shape, size or age you are, they will help you achieve your aspirations with a personalised fitness schedule that you'll find very easy to follow as well as a motivational, fun and non-intimidating environment to workout in. They strive on being the best for providing a level of customer service that is unsurpassed. The range of leisure facilities at Golf World Stansted are due to increase, they have designed a range of new buildings which will include treatment rooms. The development will also include new changing rooms, new reception and pro shop and a new restaurant. After the hard work, guests can relax in our cafe bar / sofa area, with an excellent coffee. A light lunch and afternoon tea menu is available, together with freshly cooked daily specials. Alcoholic drinks are on tap during licensing hours. Small but nice and friendly. Good - would like to have sanitiser to wipe down machines after use. Nice little gym. Fully equipped quiet and free parking. Lovely surroundings. Friendly staff. Fantastic gym, really friendly staff, had a great time. A basic gym with a few main stay pieces of equipment you'd expect to see. Nothing fancy. Divided into cardio section and weight machines through the other room. However, I've been peak time, weekends, and off peak. It's always very quiet which is great for me as I hate waiting for equipment. Good facilities and easily accessible.